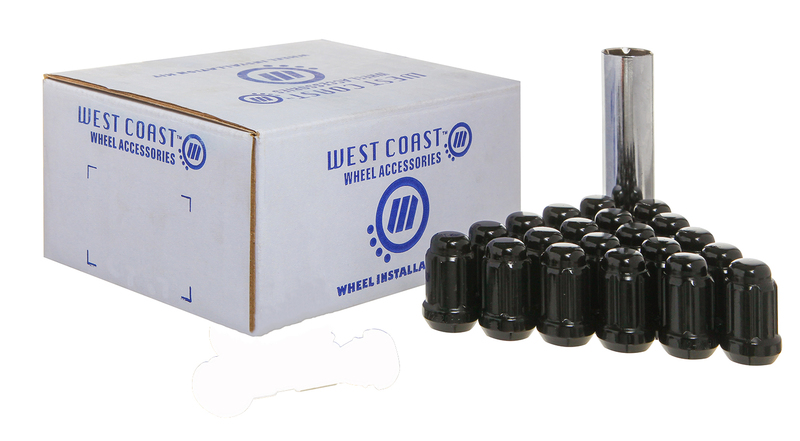 A complete installation kit for your wheels can save you lots of time and money by getting all the things you need to put your wheels on together in one handy package. These kits include lugs, locks, valve stems, and the socket adapter required for installation. All you need are your rims! Xtra-long and ET-style available!